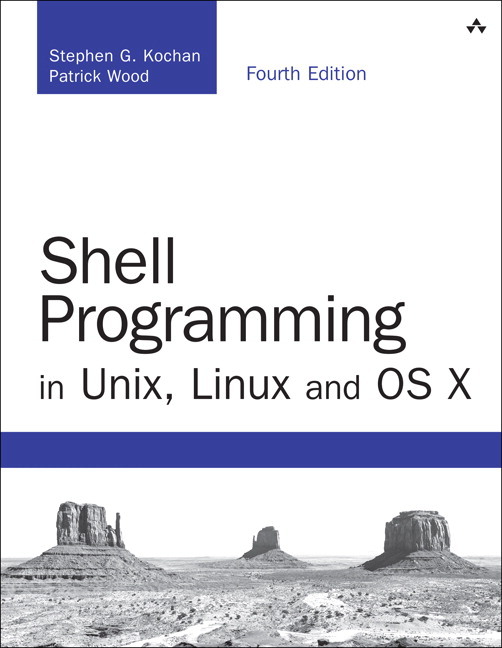 Shell Programming in Unix, Linux and OS X (the Fourth Edition of Kochan and Wood's classic Unix Shell Programming tutorial) can help any modern Unix, Linux, or OS X user get more done faster with their operating system of choice. 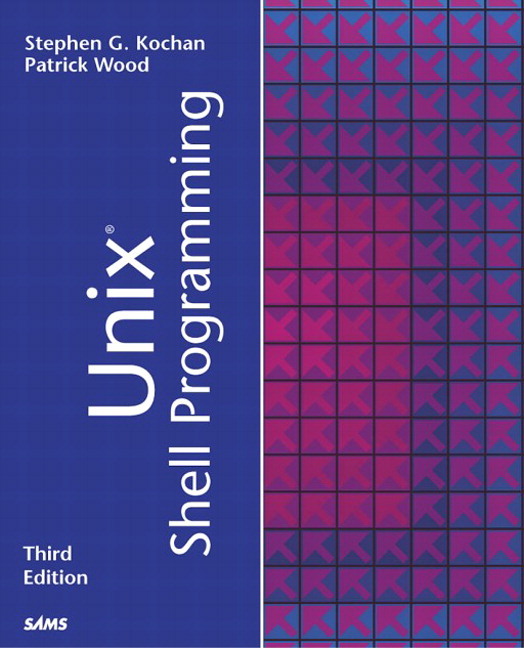 One of the world's most respected Unix programming books, it has been updated throughout to fully address today's widely-used platforms, including Oracle Solaris, Mac OS X and Linux. Updated throughout, this edition adds new coverage to reflect today's most widely used Unix-based platforms: Oracle Solaris, OS X, and Linux. Stephen Kochan and Patrick Wood have also added significant content in specific response to reader questions and requests. Stephen Kochan is the author or co-author of several best-selling titles on Unix and the C language, including Programming in C, Programming in Objective-C, Topics in C Programming, and Exploring the Unix System. He is a former software consultant for AT&T Bell Laboratories, where he developed and taught classes on Unix and C programming. Patrick Wood is the CTO of the New Jersey location of Electronics for Imaging. He was a member of the technical staff at Bell Laboratories when he met Mr. Kochan in 1985. Together they founded Pipeline Associates, Inc., a Unix consulting firm, where he was vice president. They co-authored Exploring the Unix System, Unix System Security, Topics in C Programming, and Unix Shell Programming.